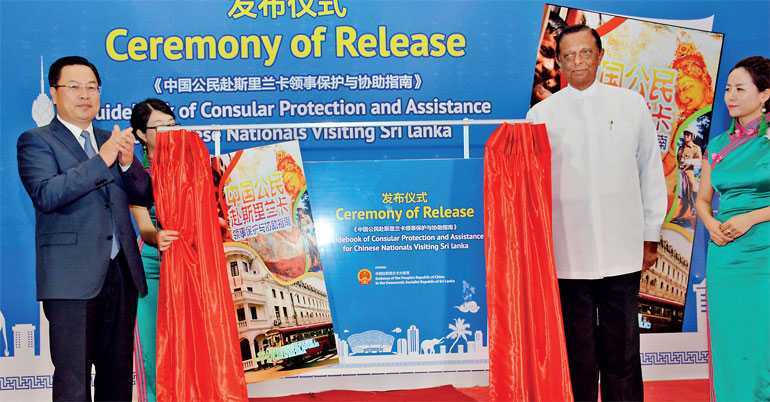 In a bid to boost the Chinese tourism market in Sri Lanka, a guidebook on ‘Consular Protection and Assistance’ was recently released to help Chinese nationals visiting Sri Lanka. China contributes heavily to Sri Lanka’s tourism being the second largest source of tourist arrivals to the country after the neighbouring India with over 266,000 Chinese tourists visiting the country last year. 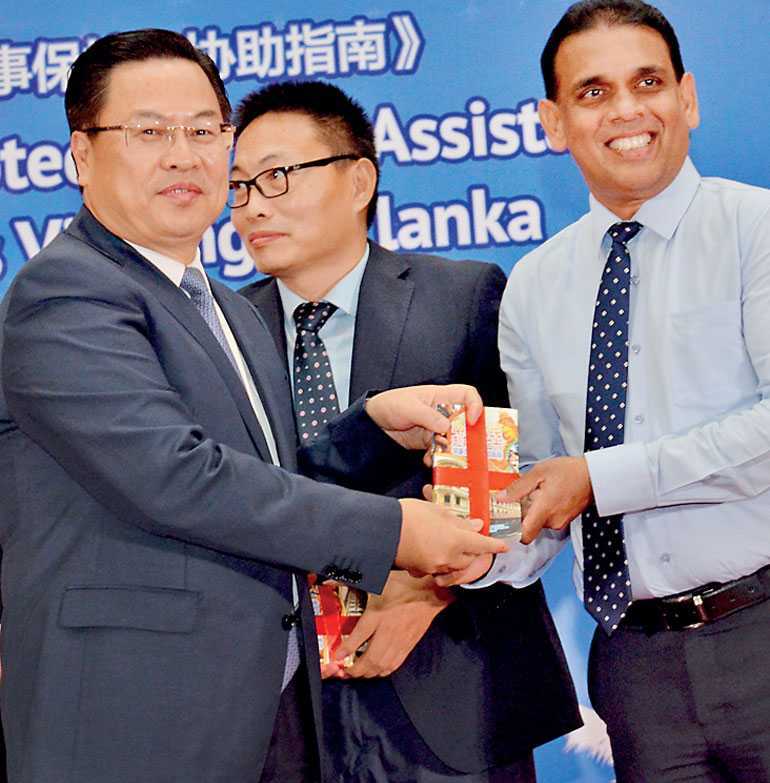 It is to enhance the cooperation between the two countries and increase this annual tourist arrivals that the Chinese Embassy has compiled the guidebook with the support of the Chinese nationals living in Sri Lanka, and relevant Sri Lankan Government departments in order to assist Chinese tourists travelling Sri Lanka. 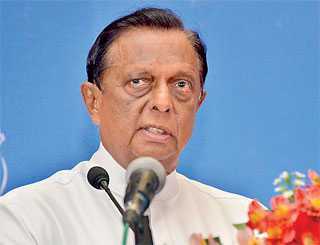 Tourism Minister John Amaratunga delivering a speech at the launching ceremony of the guidebook said that the guidebook will be vital for the large amount of Chinese nationals in the country and that the Tourism Ministry would extend its fullest cooperation to ensure that the guidebook is distributed to all Chinese tourists arriving in Sri Lanka. 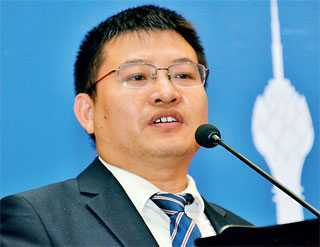 Chinese Ambassador Cheng Xueyuan stated that the cooperation between Sri Lanka and China has been further strengthened since the end of the war in 2009. “Along with the improvements of the Sri Lanka-China relationship and cooperation especially under the Road and Belt initiative which benefits both countries, we have seen more and more Chinese visitors in the country. 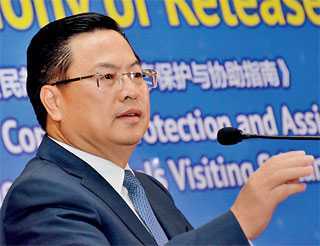 Not only as tourists, but we have Chinese nationals coming to Sri Lanka as investors and for cultural exchanges as well,” he added. The guidebook contains three parts of contents. The first part carries main points for attention, including basic information such as the regulation of visa, customs, foreign currency and etc. While the second part contains useful information of transportation, shopping, medical facilities, frequently-used websites and contact information, the third part carries common knowledge of consular protection. The guide book will also carry significant details of culture and heritage of Sri Lanka and many places a tourist could explore whilst travelling in Sri Lanka.